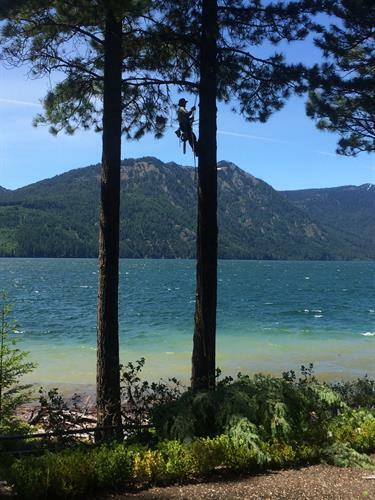 Family owned and operated Tree Service in Roslyn Washington since 2007. Serving all of Kittitas County. We take pride in customer satisfaction, reliability, quality tree care, and safety. Whether it is simple tree trim or you need immediate relief from storm damage, or team is available to assist.